Having worked as a set designer in the early 1920s, Hitchcock remained intensely concerned with the art direction of his films, which feature a remarkable collection of Victorian manors, suburban dwellings, modernist villas, urban mansions, and posh penthouses. Some remarkable single-set films, such as Rope or Rear Window, explicitly deal with the way the confines of the set relate to those of the architecture on screen. 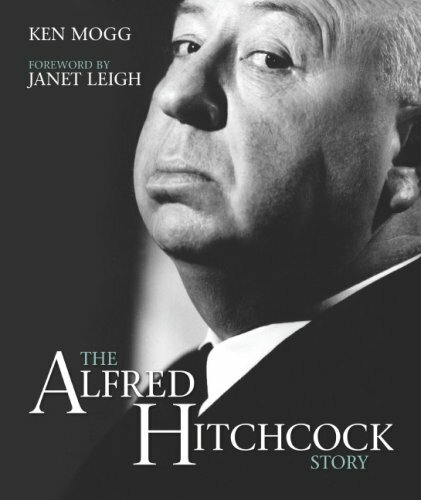 In this book, Steven Jacobs discusses how Hitchcock’s cinematic spaces are connected with the narrative, the characters, and the mise-en-scène of his films. Perhaps the best description of the book comes from Jacobs himself (in the book’s introduction). “In the process of creating cinematic space, phenomena such as lighting, sound, editing, camera positions, and camera movements can and should be interpreted as architectonic practices. 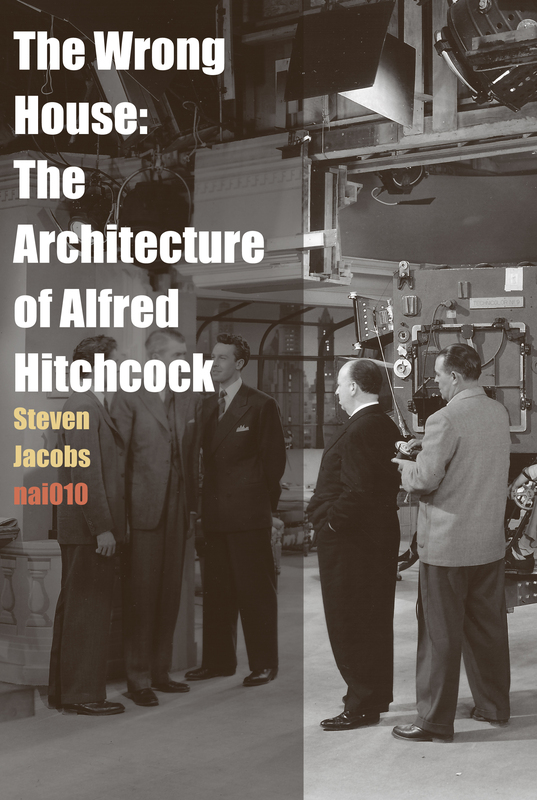 As a result, this book not only deals with production design but also the way Hitchcock creates cinematic space by means of cinematic devices. Those who find the concept compelling should not be disappointed. 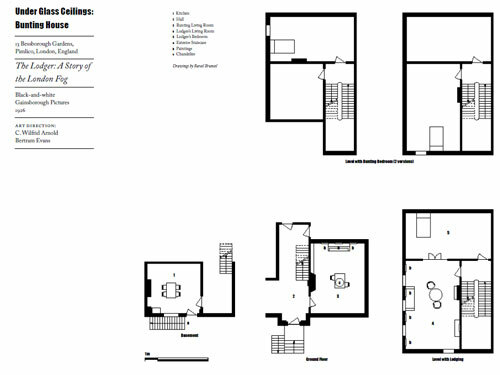 Jacobs not only utilizes expert analysis to examine the architecture in the director’s work, he also includes reconstructed floor plans, film stills, and screenshots to illustrate his points. With the wealth of Hitchcock scholarship available, it is a wonder that this book wasn’t written sooner. Architecture obviously plays a vital role in Hitchcock’s work. Two pages from the book. There are a few errors in the text (such as referring to John Ferren as John Ferrer, and listing Hitchcock’s subway cameo as occurring in The Lodger instead of Blackmail.) However, these errors do not overshadow the insights that can be found in the book. Unfortunately, it isn’t likely to interest many of Hitchcock’s casual fans and seems to be targeted towards scholarly research.